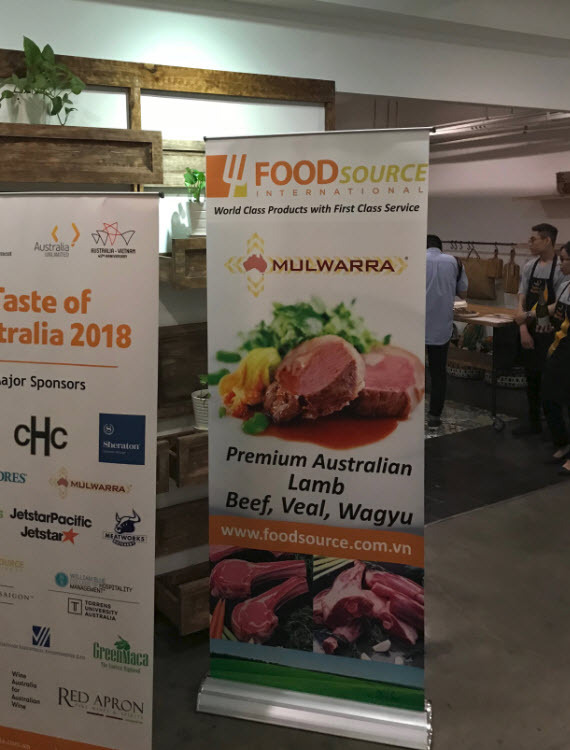 During April 2018, Mulwarra together with Food Source Vietnam were two of the major sponsors of Taste of Australia 2018 in Vietnam. 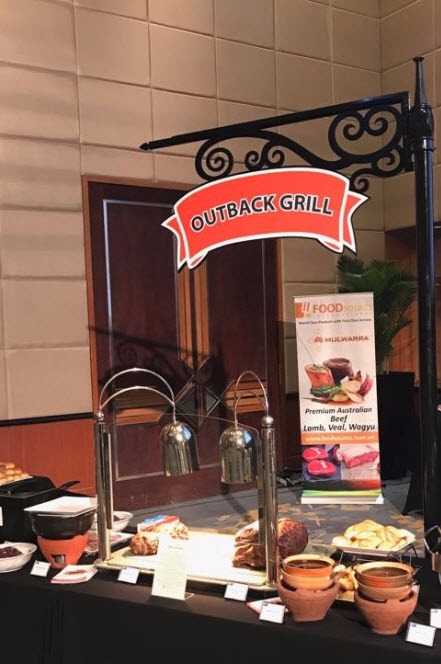 Mulwarra Premium Black Angus Beef, Mulwarra Grass Fed Beef and Mulwarra Lamb were showcased in Ho Chi Minh City and Hanoi at a series of events organised under Taste of Australia promotion. 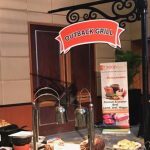 Among the highlights of these events, Mulwarra Beef and Lamb were prepared by top Chefs and delighted by guests. 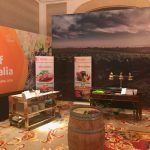 Initiated in 2016 in Vietnam, Taste of Australia is an annual celebration of delicious, fresh Australian food and beverages, as well as world-class cuisine and culinary education. 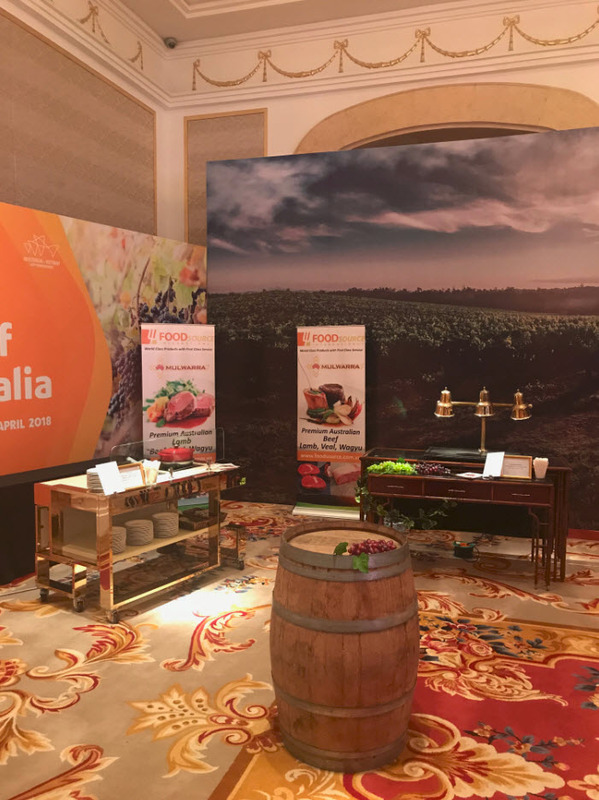 Taste of Australia is supported by the Australian Government, industry and business partners including official events and promotions throughout Vietnam in every April. This year marks a special edition as in 2018 Australia and Vietnam celebrate the 45th anniversary of diplomatic relations. 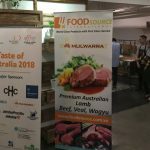 If you have any enquiries about Mulwarra products, please send us an email at mulwarra@mulwarra.com.au.